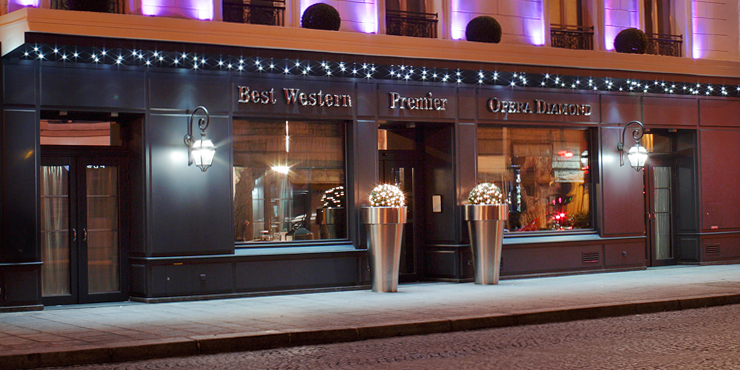 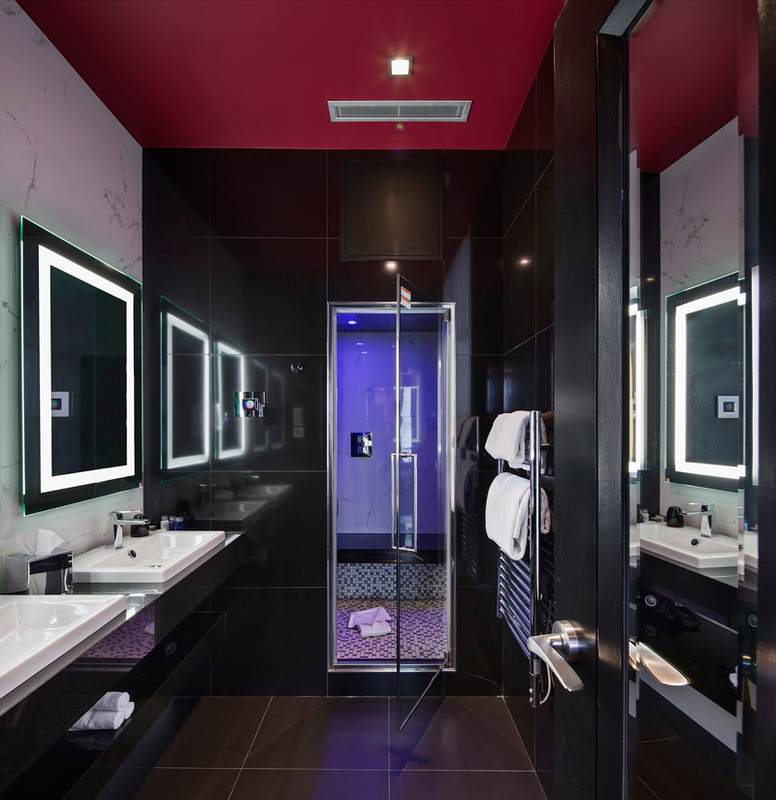 Elegance and sensuality become one at this 4-star hotel. 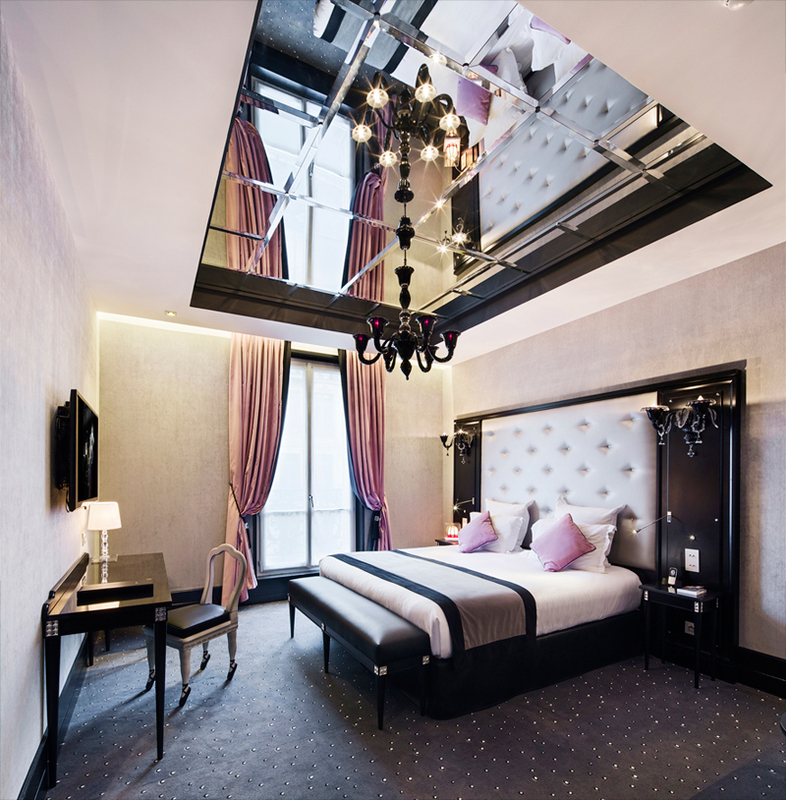 This Parisian hotel radiates impressive splendour with hints of modern elegance and classic Baroque style. 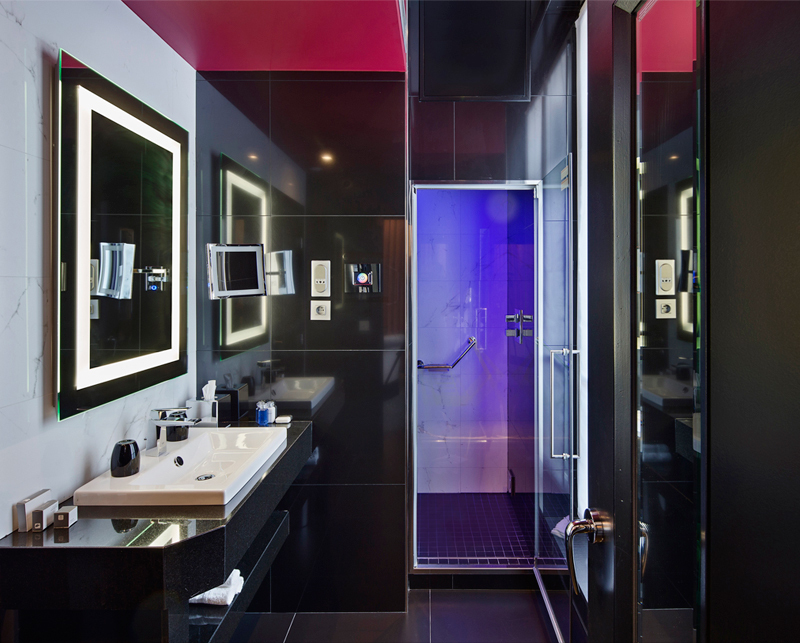 The seven exclusive suites of the building convey lavish comfort, with interiors that sparkle like a precious diamond. 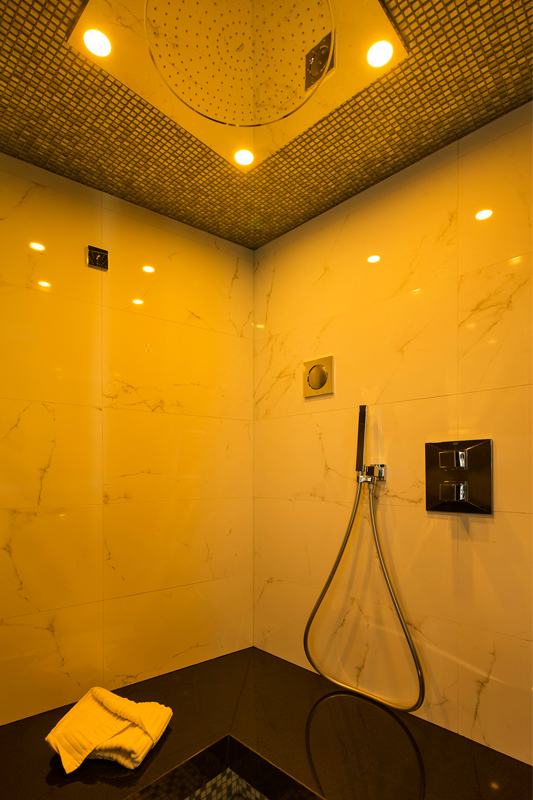 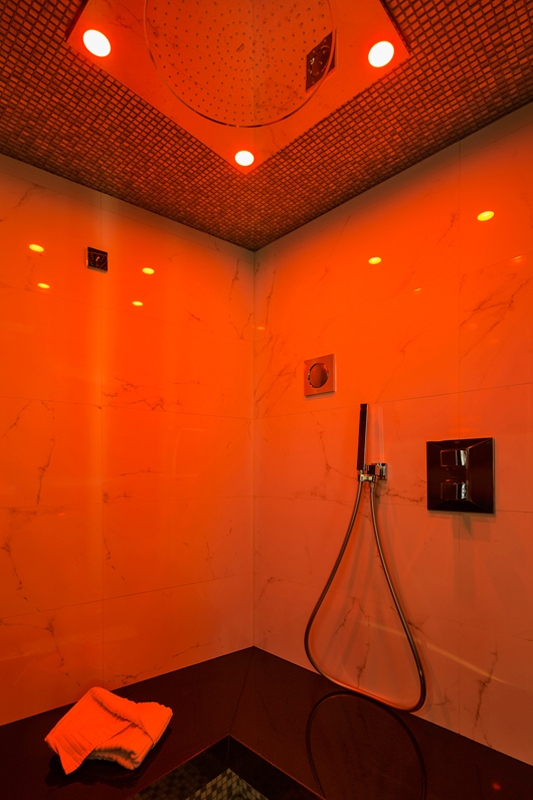 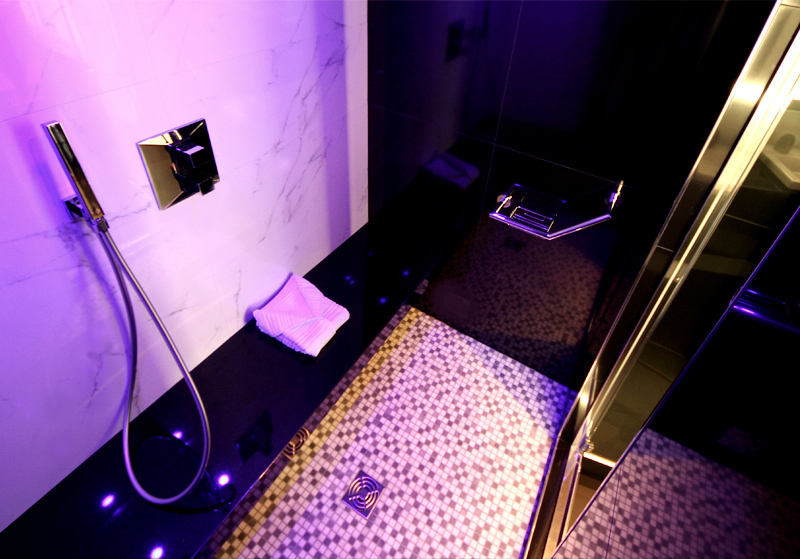 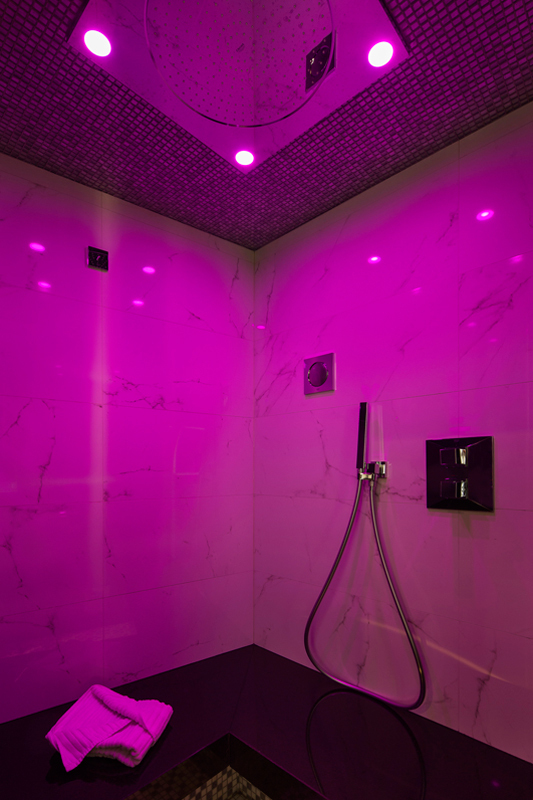 The luxury of the hotel is continued in the en-suite showers, right down to the very last details, thanks to the GROHE SPA ®F-digital Deluxe and Allure Brilliant Digital Deluxe fittings, with their individual spa applications and digital indulgence program creating a heavenly experience.